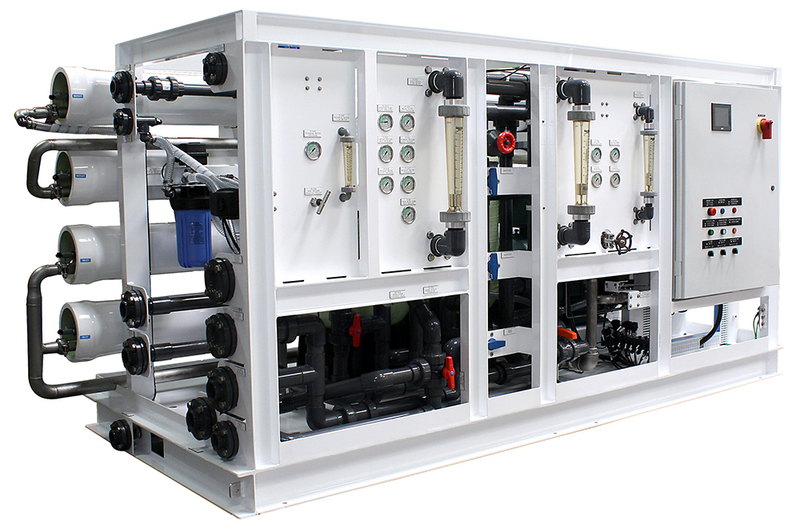 Water is required in one way or another across multiple systems, and AMI can provide a range of commercial solutions in Desalination, Sewage Treatment, Marine Plumbing, Bilge and Ballast monitoring and more, in compliance with commercial regulations. 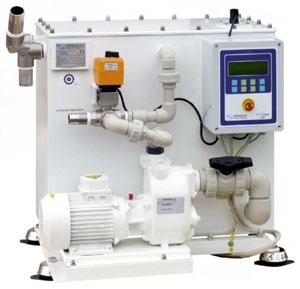 AMI is the exclusive Premier Distributor Australia wide for Parker watermaker brand Sea Recovery, with many fully automatic commercial models capable of extremely high output (in excess of 200,000 Litres a day) and a range of innovative features. We provide full life cycle support. For Sewage Treatment, for commercial vessels, rigs and other facilities, we offer Ecomar, a robust system that releases black and waste water back into the ocean in a way that is compliant with International standards, without solid residue as clear and odourless product. EnviroManager is a location-based system to assist vessels in complying with MARPOL regulations. 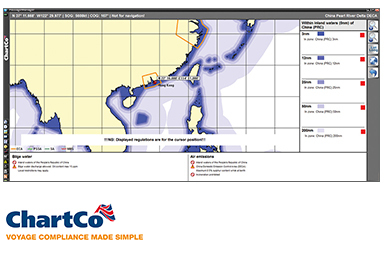 Using a GPS feed and a regularly updated geographic database, including all agreed national and international baselines, EnviroManager provides a simple colour coded system to advise the crew what discharges are and are not permitted at any position worldwide including bilge water, sewage, air emissions, garbage, food waste and ballast. Rivertrace Limited is an ISO9001 Quality-Assured Company and market leader with over 30 years experience of oil-in-water monitoring. Rivertrace produces a range of products that meet and exceed the I.M.O. resolutions MEPC 107(49) and MEPC 108 (49) relating to water discharges from ships. AMI offer a selection of Marine Macerating Electric Toilets for commercial application, including accessories and spare parts. MARPOL 73/78 is the International Convention for the Prevention of Pollution from Ships, 1973 as modified by the Protocol of 1978. ("MARPOL" is short for marine pollution and 73/78 short for the years 1973 and 1978.) MARPOL 73/78 is one of the most important international marine environmental conventions. It was developed by the International Maritime Organization in an effort to minimize pollution of the oceans and seas, including dumping, oil and air pollution. The objective of this convention is to preserve the marine environment in an attempt to completely eliminate pollution by oil and other harmful substances and to minimize accidental spillage of such substances.